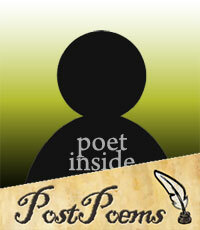 PostPoems | Be Artistic. Be Creative. Be Inspired! We take poetry seriously, but we also like to have fun and hope you will too!